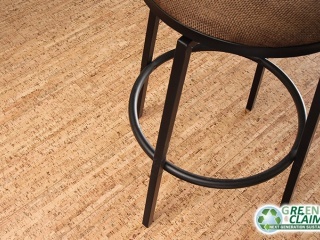 Cork is harvested from the renewable bark of the cork oak tree and is one of the most sustainable materials available. 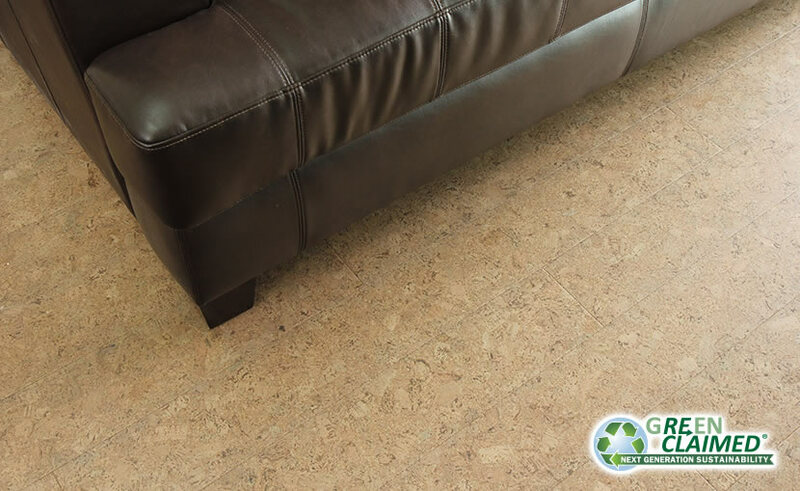 Cork trees are not damaged in the harvest of the wood since only the outer bark is “trimmed” which then grows back completely time and again to allow the cork tree to remain living. 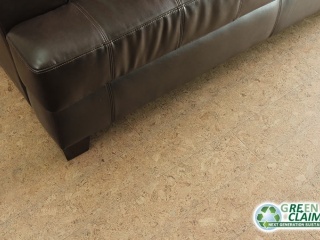 Cork material is harvested without killing the tree. 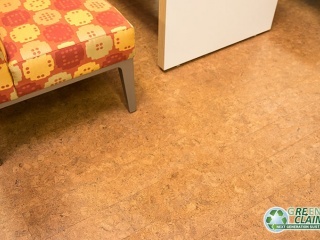 Removing the excess cork bark around a tree actually helps promote the health of the tree. 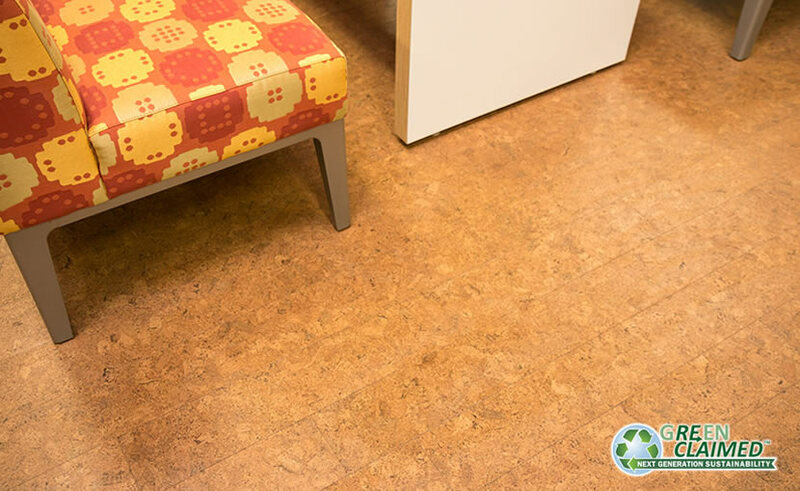 The type of cork tree we gather materials from can be harvested at least 20 times in a tree’s lifespan. 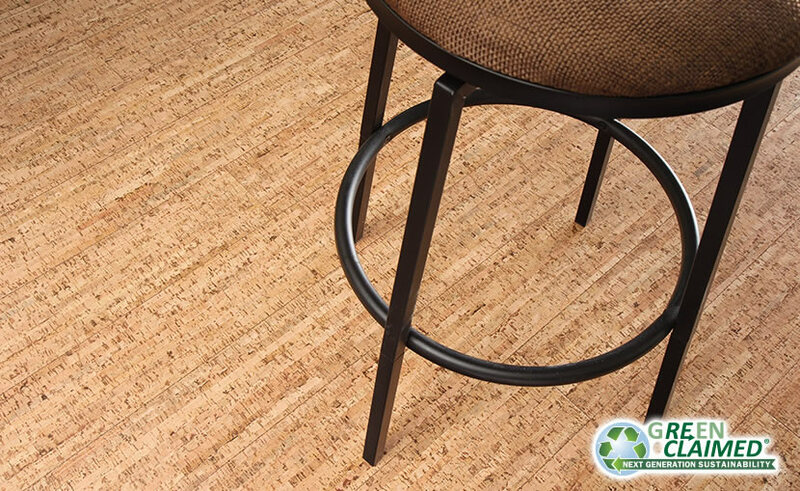 A cork oak can live for up to 200 years with harvesting occurring once every nine years or about 20 harvests during a tree’s life – in this manner cork is one of nature's most renewable resources. 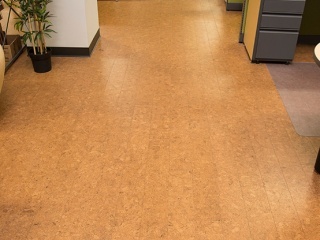 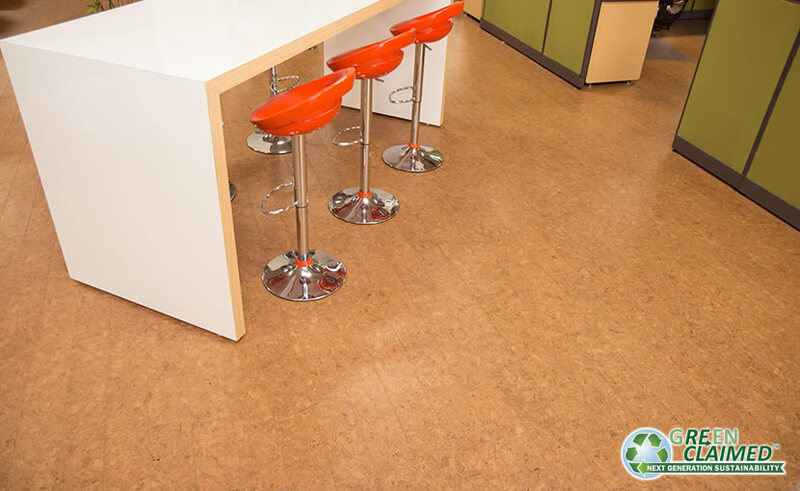 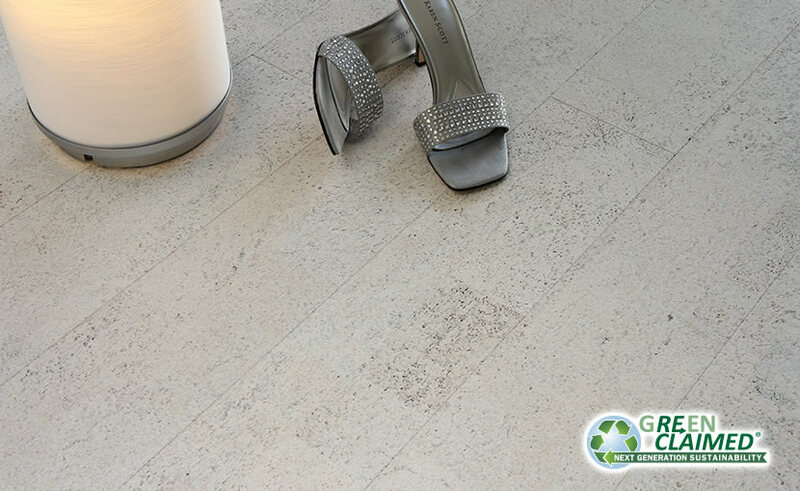 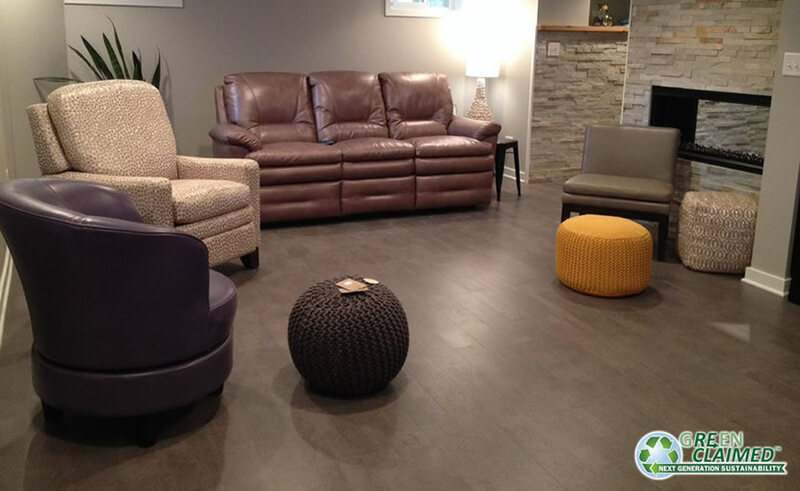 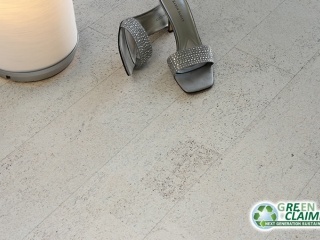 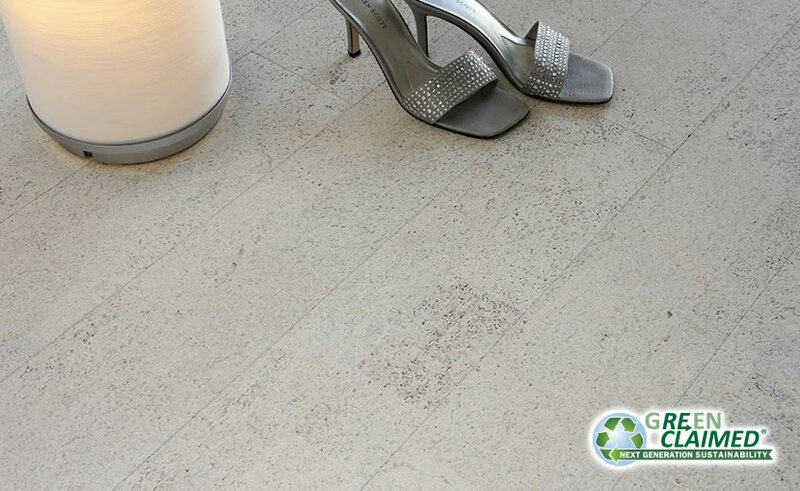 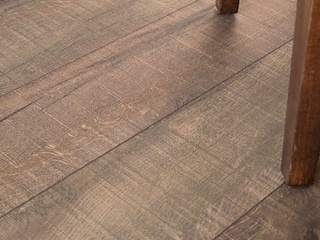 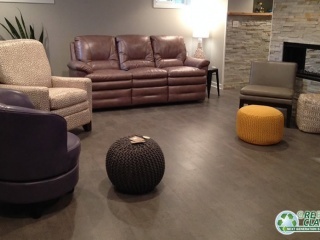 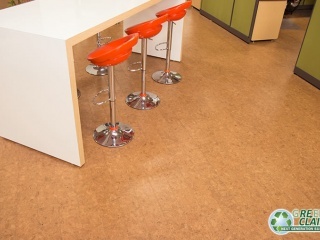 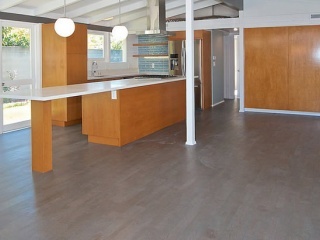 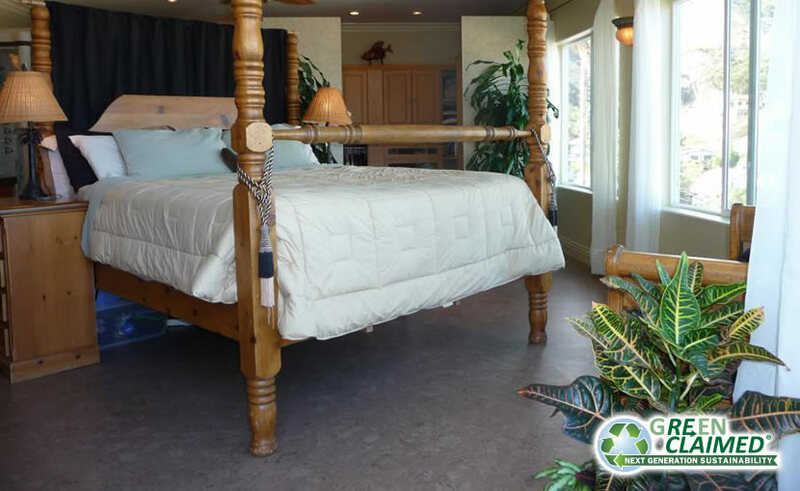 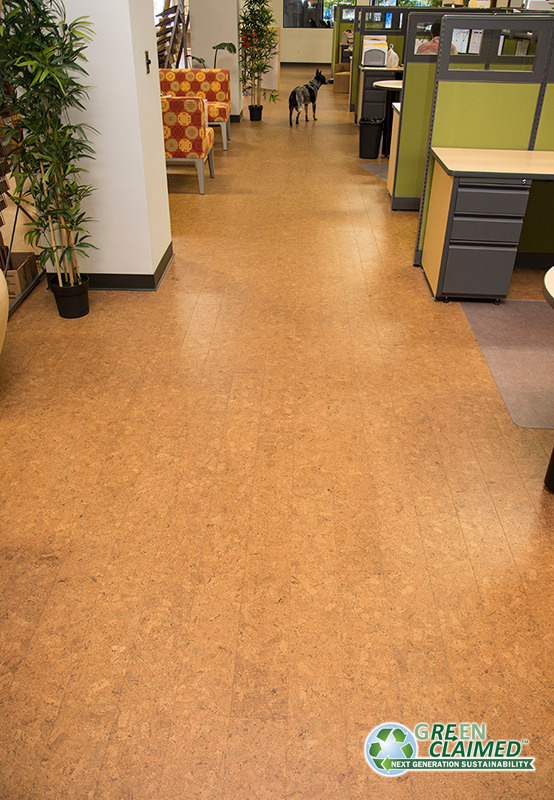 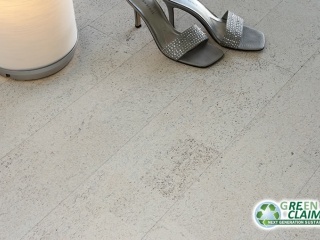 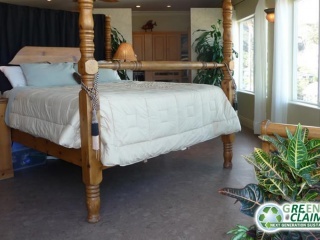 Designed to complement any hardwood floor, GreenClaimed® cork flooring is ideal for moisture prone areas of the home. 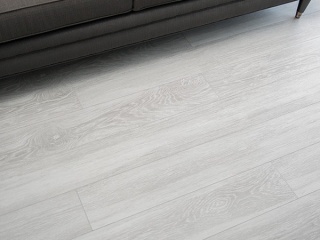 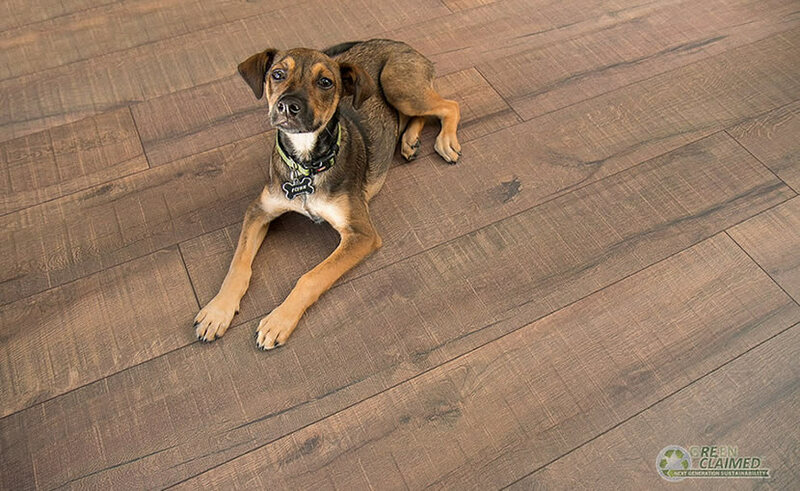 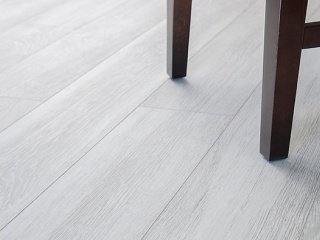 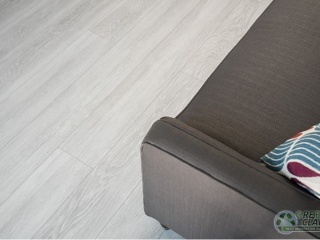 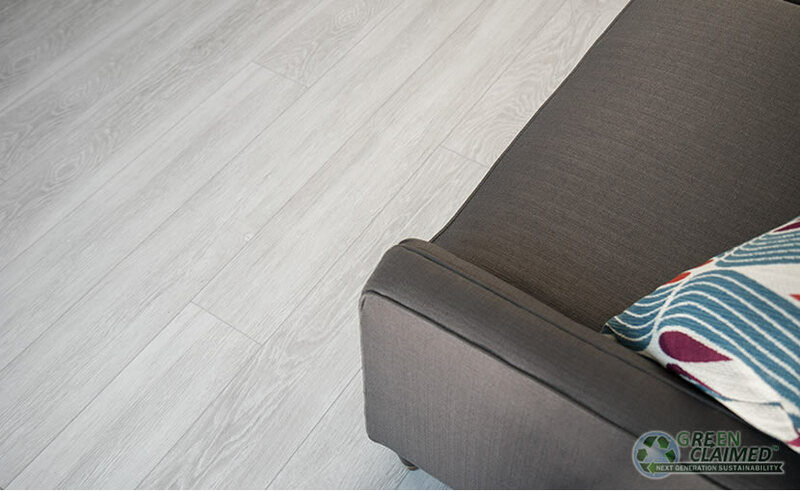 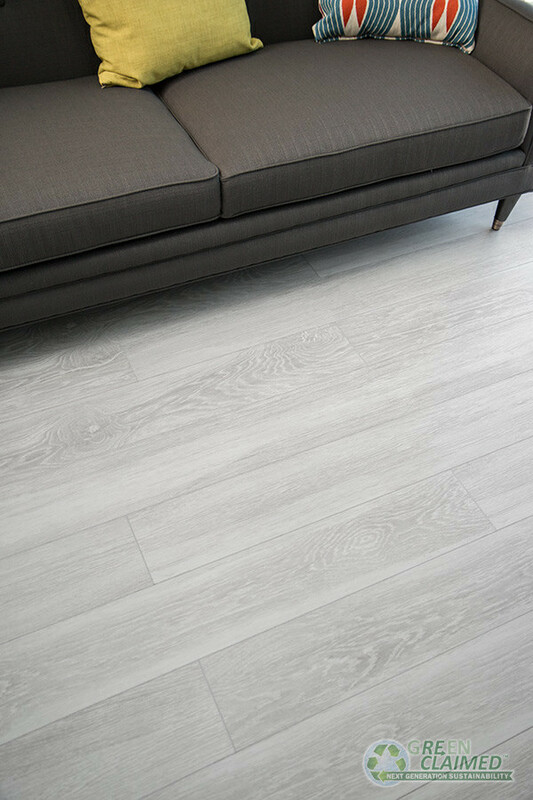 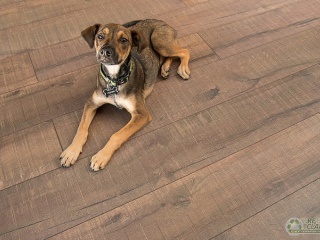 Naturally mold and water resistant, these plank and tile floors feature Ceramic Shield Technology™ significantly reducing the appearance of scratches and scuff marks.